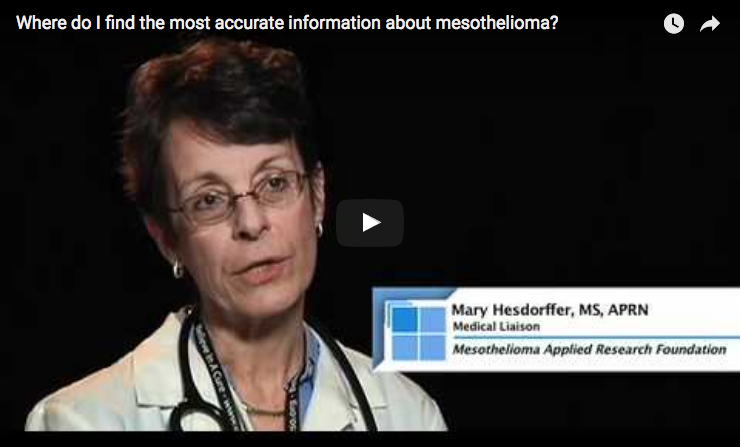 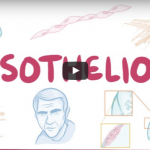 In this video from the Mesothelioma Applied Research Foundation shared in April 2011, nurse practitioner Mary Hesdorffer talks about where a patient or loved one could look for the most accurate and up-to-date information about mesothelioma. 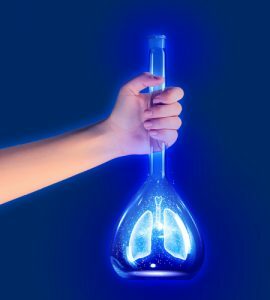 Discover nine symptoms of malignant pleural mesothelioma. 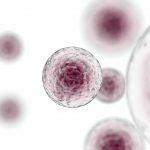 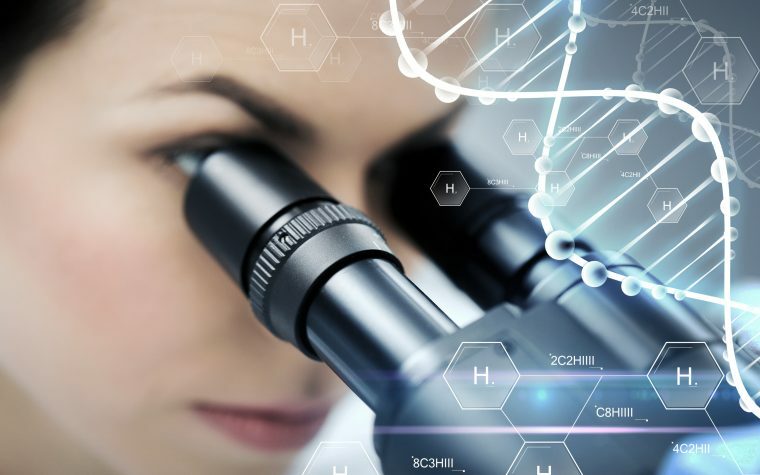 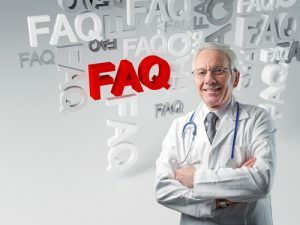 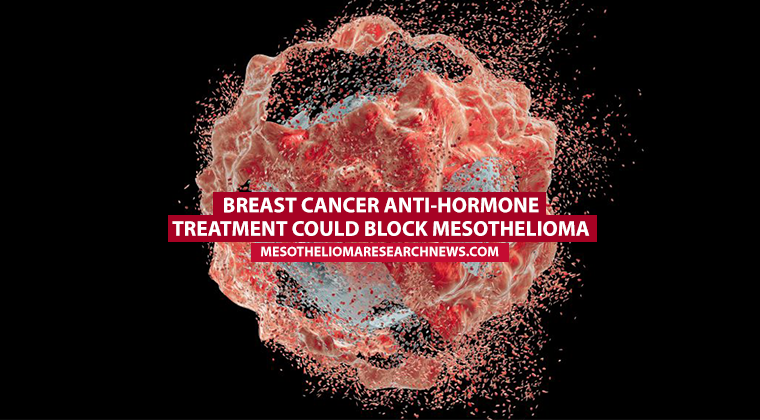 Hesdorffer explains that the Mesothelioma Applied Research Foundation is a great source of information for patients who have been newly diagnosed, as well as those who have had the disease for some time or are currently in remission. 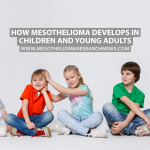 The foundation also has an online discussion board where members of the worldwide mesothelioma community can share their experiences and offer support. 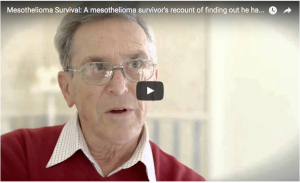 Find out about Heather’s amazing mesothelioma survival story. 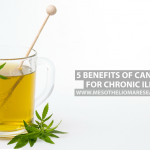 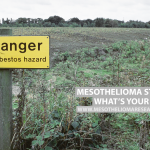 Tagged Mesothelioma Applied Research Foundation, mesothelioma information, mesothelioma support.